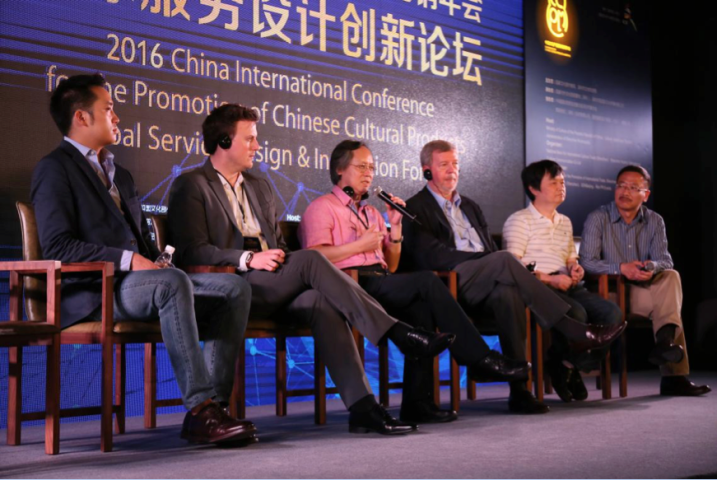 The “2016 Global Service Design & Innovation Forum” was recently held in Shenzhen, China on 15 May 2016. 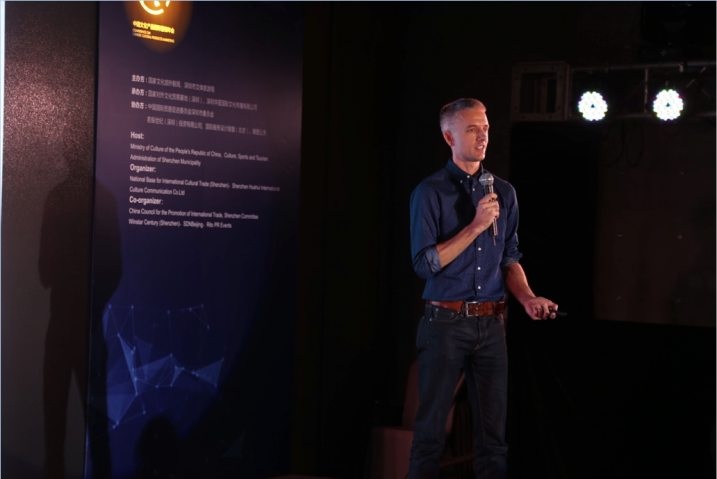 The SDN Beijing chapter was co-organizer, and convened 11 international leading experts as the keynote speakers to give their insights on the importance and potential for service design in China. 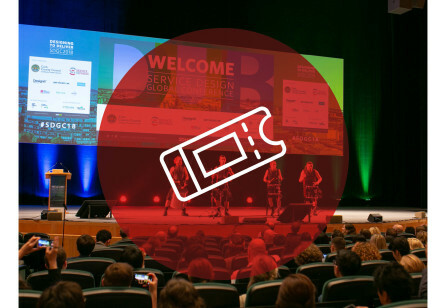 SDN Management Board member Jesse Grimes was invited to the forum to provide an introductory and international perspective on service design. Other speakers included Prof. Guosheng Wang from SDN Beijing, Prof. Richard Buchanan from Case Western Reserve University, Paul Thurston from PDR, Jason Sun from Continuum and Krung Ran Choi from Techno Design graduate school at Kookmin University in South Korea. Expert speakers from China were: Xiaobo Lu, Ning Liu, Guanzhong Liu, Dongliang Chen, Renke He. 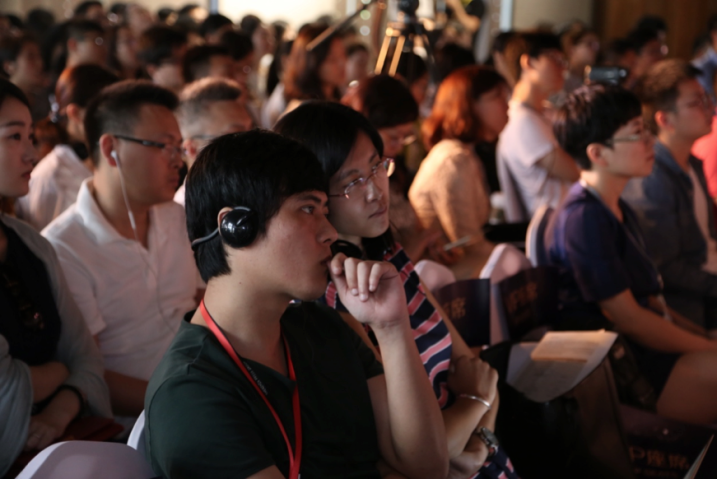 The successful forum was considered as a watershed moment for service design in China, underscoring the importance of the discipline as the Chinese economy transitions towards services. 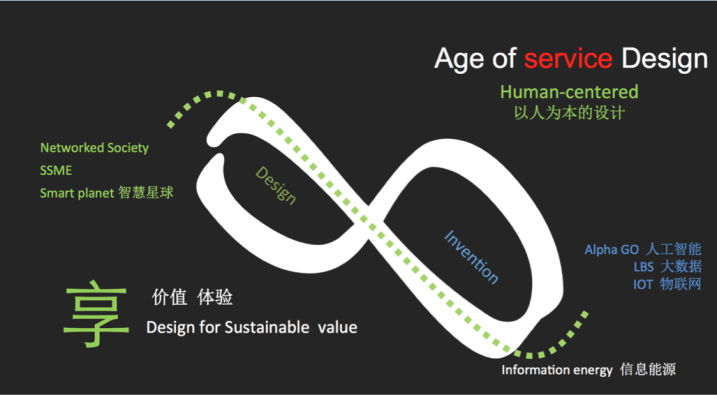 The innovative aspects of service design offers new concepts, design methods and tools for tackling present problems, as well as creating new chances for Chinese industrial development. 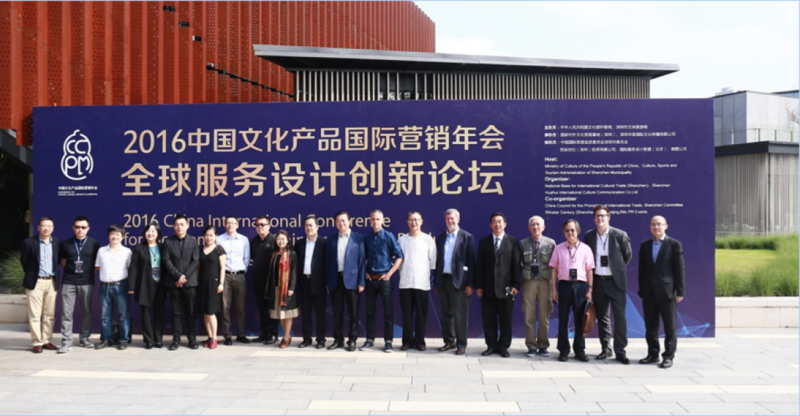 Part of the larger China (Shenzhen) International Cultural Industry Fair (ICIF), the forum was strongly supported by the Bureau for External Cultural Relation and the Chinese Ministry of Culture, attracted over 300 attendees from both industry and academia. 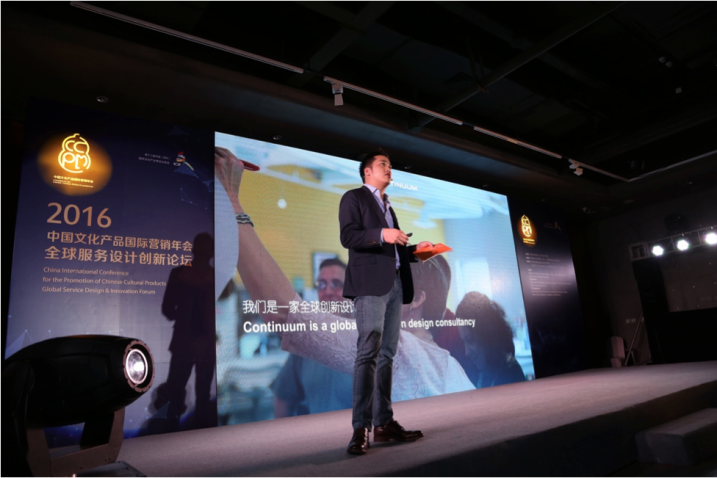 The event triggered significant coverage in local media, with several full newspaper pages reporting positively on the event: “Service design — a new era is opening in China”. 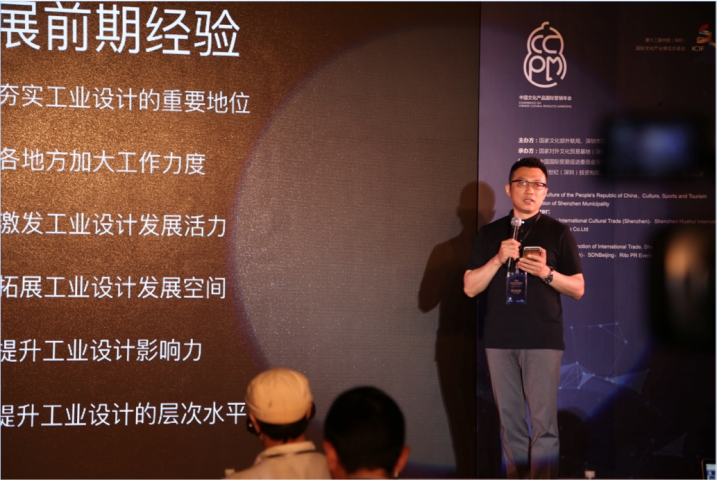 Following the forum, SDN Beijing will launch a manifesto, as the opportunity to further promote the initiative to the Chinese design community. He set out how service design might be interpreted in China, exploring some of the structural and cultural issues for design in China and how this applies to service design. 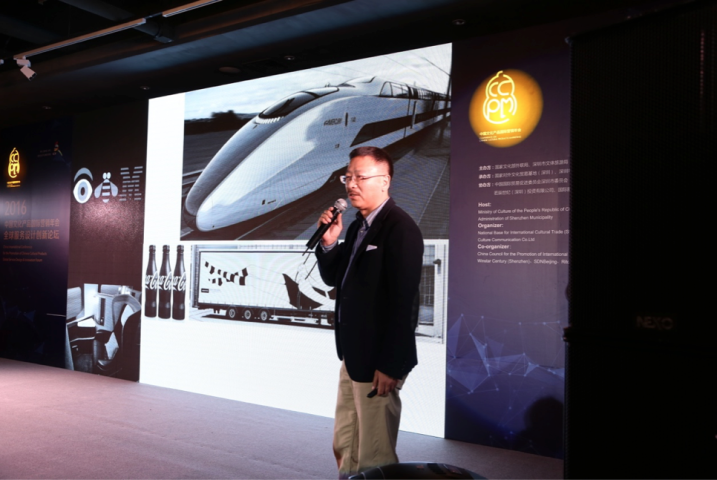 Ning Liu, Chairman of the Chinese Industrial Design Association spoke about the development of design and industrial advances. 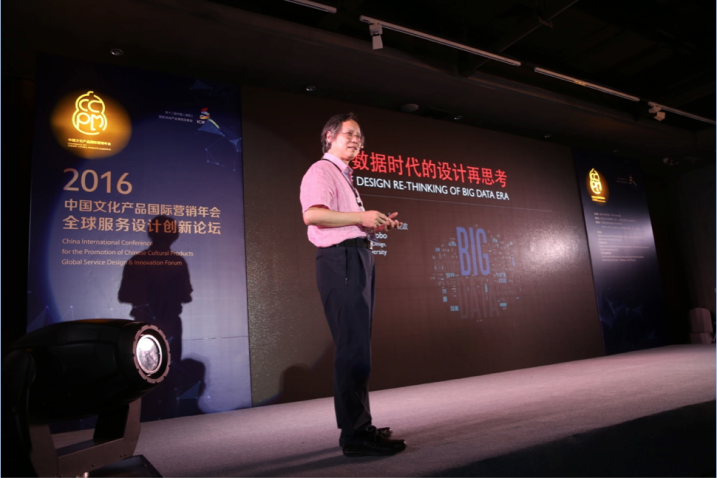 He stressed the need to integrate the spirit, science, technology, intelligent design and the possibilities of the internet, so that the industrial design really could become the new force for innovation. 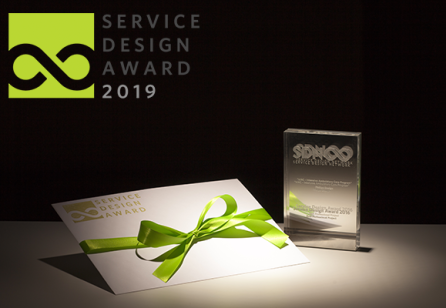 Jesse Grimes, of Dutch design consultancy Informaat and also member of the SDN Management Board gave an introduction to service design, and shared a case study from the SDN’s Service Design Award 2015. 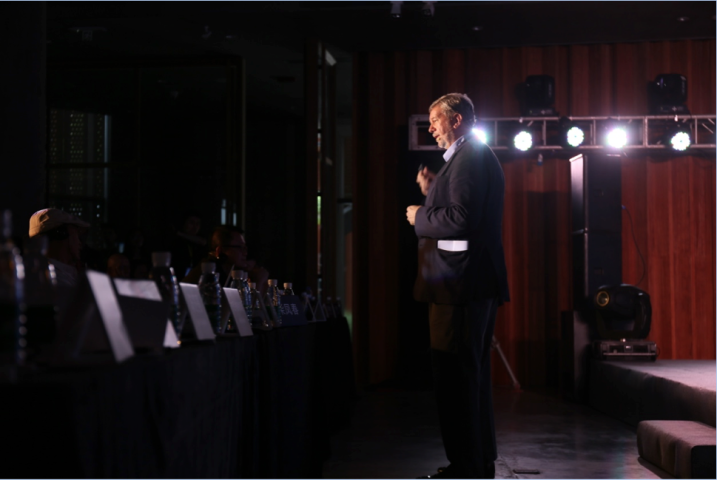 He also introduced the SDN itself, inviting the audience to benefit from the global scope and support of the community. 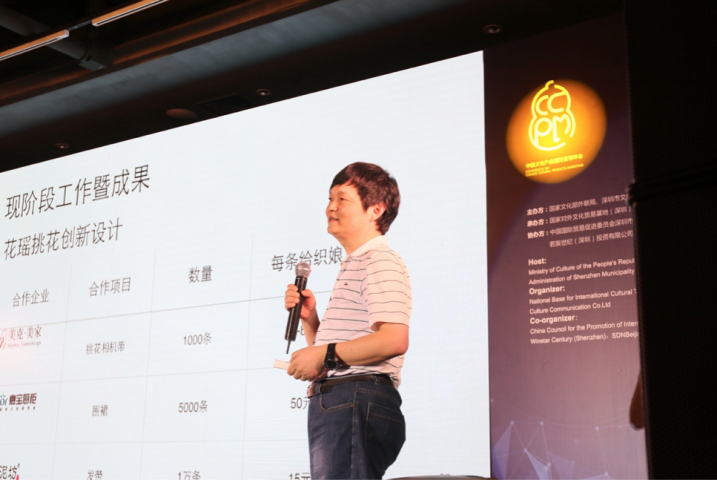 He recognized that the SDN will play a strong role in growing Chinese awareness of the discipline of service design, in business, academia and government. 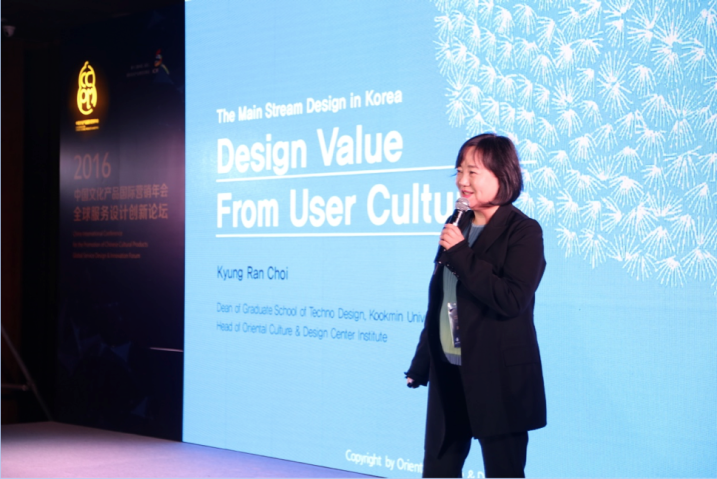 Professor Choi reflected that the importance of service design is well known in South Korea, but the most important point is that designers need to understand the user culture and build a culture-oriented design platform. 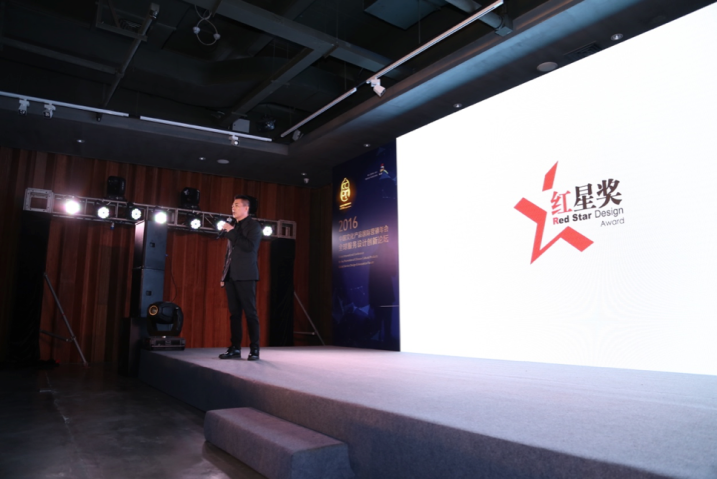 China’s innovative Red Star Award for design was established in 2006. It has set up strategic partnerships with the Red Dot Design Award as well as other international design awards. Taking a world view, the design community needs to think about the earth, prosperity, peace and other issues of common to humanity. 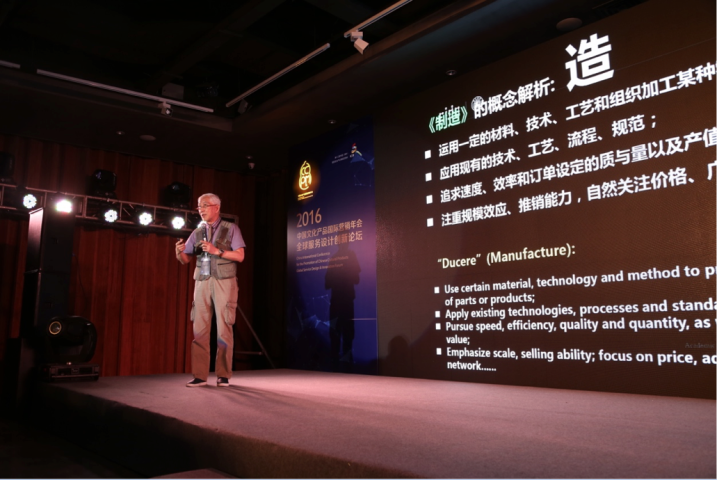 Professor He said that for Chinese design, a recognition of the National Intangible Cultural Heritage remains important, and that economic value should be shared with the local people. 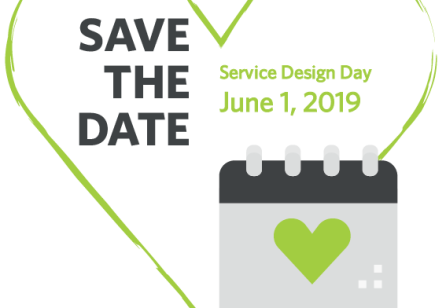 Professor Buchannan described the role that design might play in “administrative services”, specifying it as an area in which a design approach could gain traction. He noted that China had recently reached an important milestone: In the past six months the service industry has surpassed manufacturing and agriculture to dominate more than half of Chinese economic activity. Using big data allows us to share resources, knowledge, technical skills and effort. And the introduction of the sharing economy means that dispersed and unused resources could be better integrated online, supported by big data and service design. 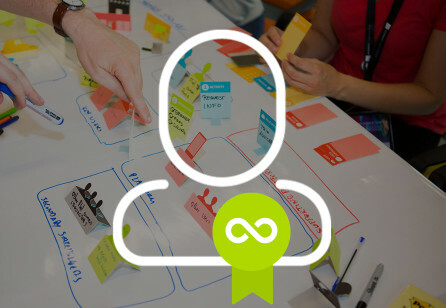 The rise of service design is therefore an inevitable trend. His presentation intended to open up this debate and plant the notion of using design within public services in China. 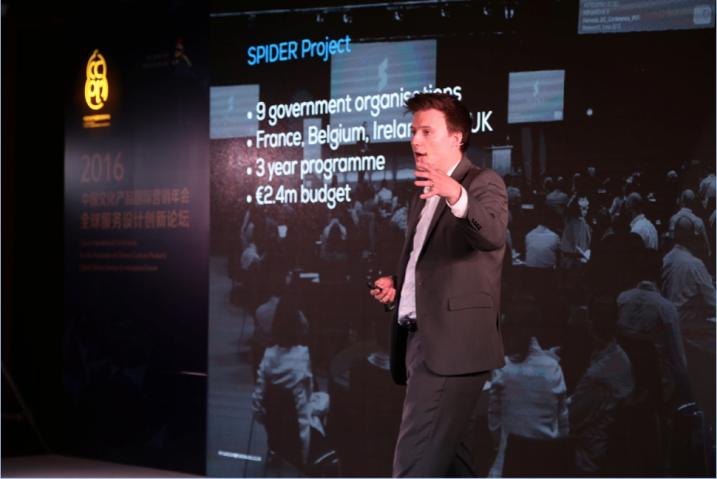 He travelled to China following three days of training with senior civil servants from government organizations in the UK, and he believes that the principle of designing an efficient service that is easy to use and efficient to deliver should be true for all governments.